Course is open for 2019 – Come and play! 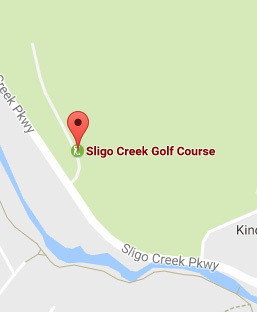 Sligo Creek Golf Association is a coalition of golfers, environmentalists, and neighbors that supports maintaining Sligo Creek Golf Course as a community asset. 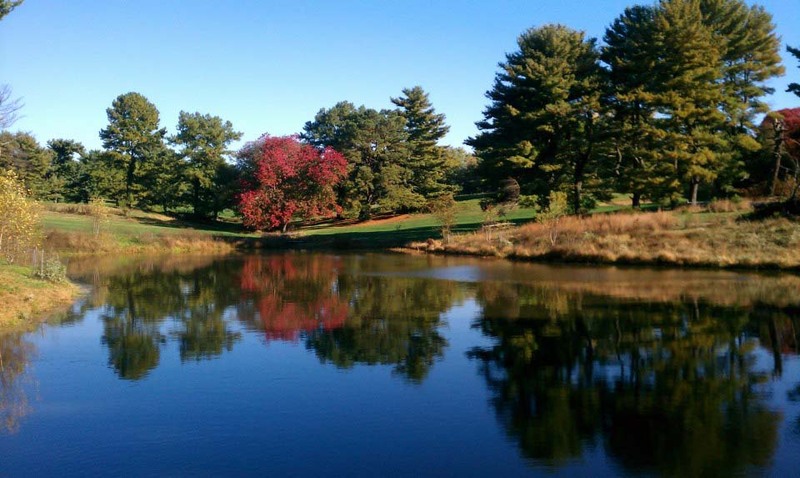 This nine-hole course is the only Montgomery County-owned golf course inside the Washington Beltway. It provides a quick, affordable round for all golfers. And it’s a sea of green in an area of the county dominated by development.